GIS Systems from Leica Geosystems provide robust Leica Zeno GIS Hardware with Leica software for Asset Collection and Management projects. 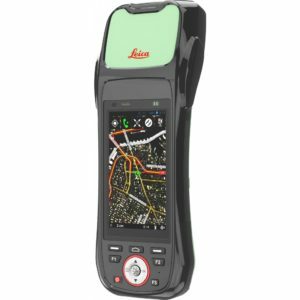 Quick and easy to use, Leica GIS is a fully customisable and upgradable solution that simplifies the data integration from field to office. 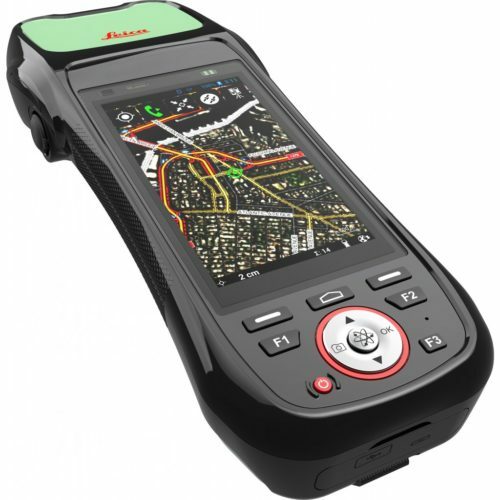 Leica Zeno GIS is a complete range of completely integrated hand held devices and tablet computers through to customisable modular solutions to suit your project requirements.